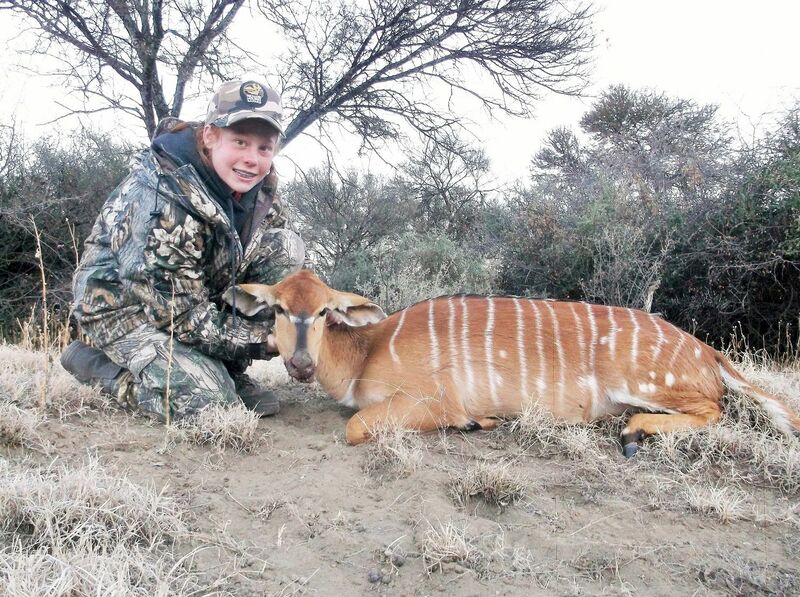 40 ANIMALS, 4 are TROPHIES, shared by 2 hunters. Package price includes both hunters with 1 PH, 8 hunting days, 9 nights. 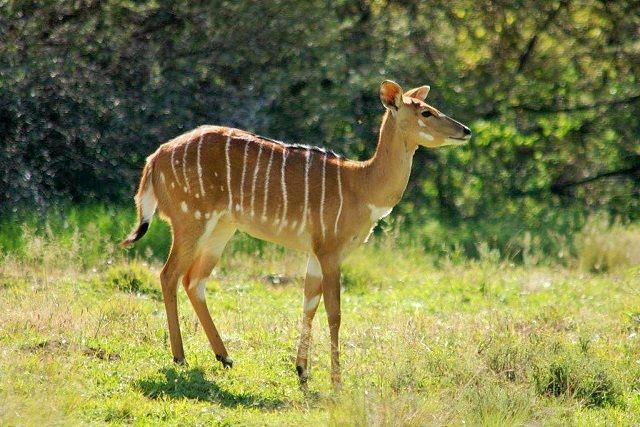 Includes GEMSBOK and Rarely available game species : Nyala, Waterbuck and Red Lechwe !! 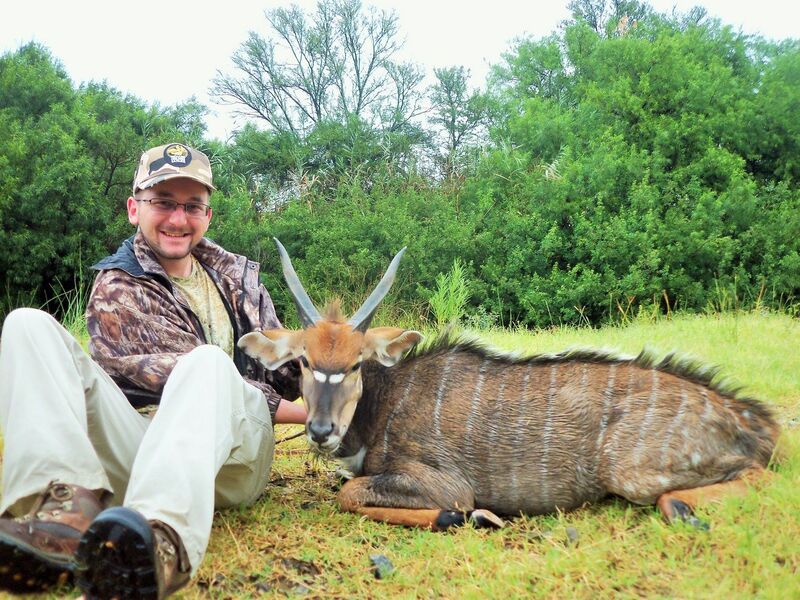 Only $ 4,600 per Hunter for 20 Animals / hunter !!!! 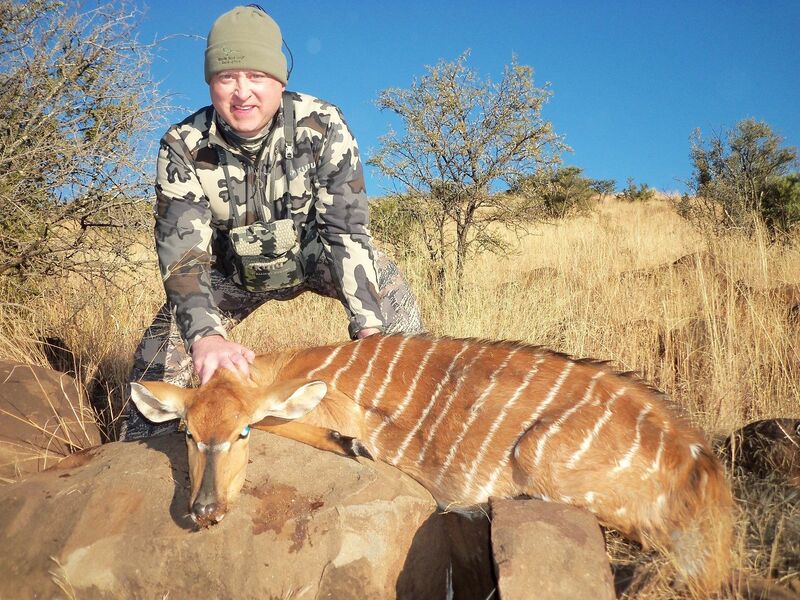 Lechwe and Nyala make for a fairly Easy hunt as most shots are less than 100 yards. 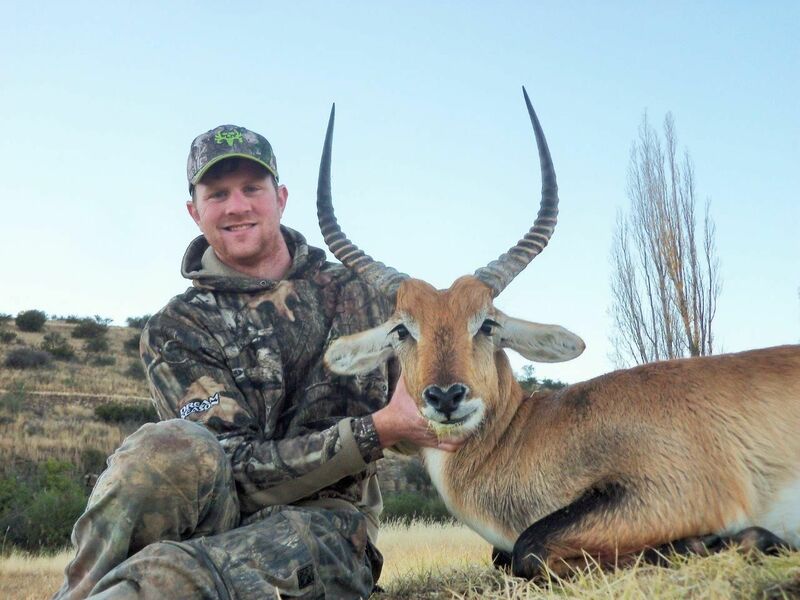 A reminder that any animal not exported out of South Africa 15 % VAT tax must be charged onto the animals fees, and onto any other Trophy's fees. Exporting even just one part or some of the animals you hunt will mean no VAT tax needs to be charged. 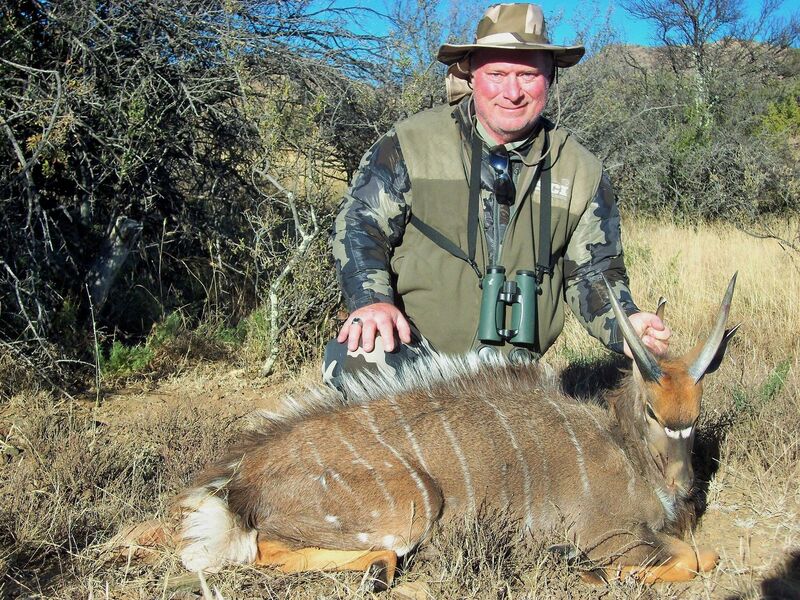 Hunt the Eastern Cape of South Africa with Richard Holmes Safaris for the above listed non-trophy animals. There are no interior fences on our ranch. 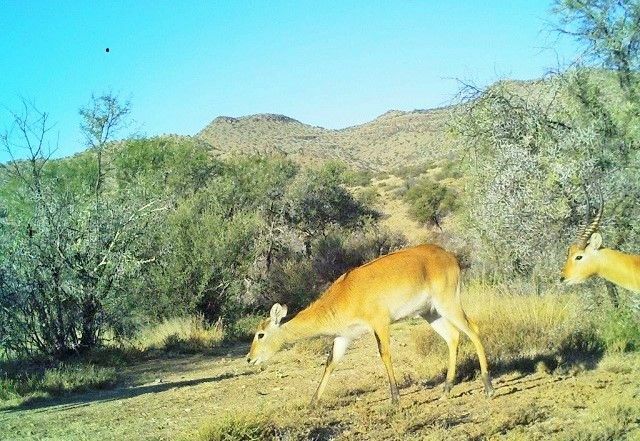 Some of the hunt will be ambush and most of the hunt is by walk and stalk. 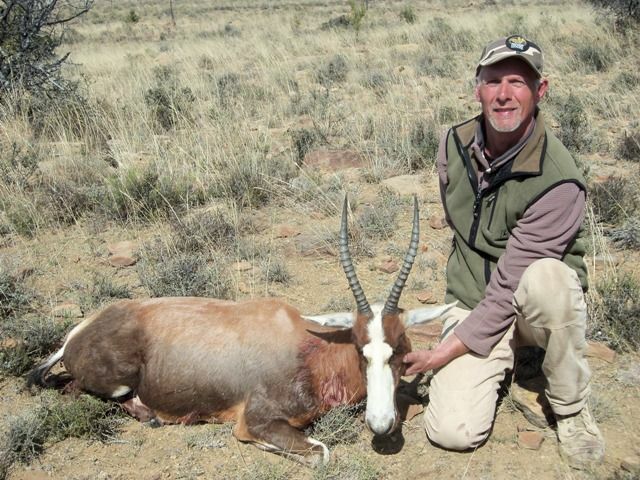 This hunt is all inclusive from Port Elizabeth ( PE ) South Africa - one trip in one truck pick up and drop off in PE. Enjoy catered meals, daily laundry service and open bar in moderation. Only local drinks are available – speciality drinks and food are not included. One pre-safari night is usually required in Johannesburg at the buyer’s expense for flights arriving in late afternoon. 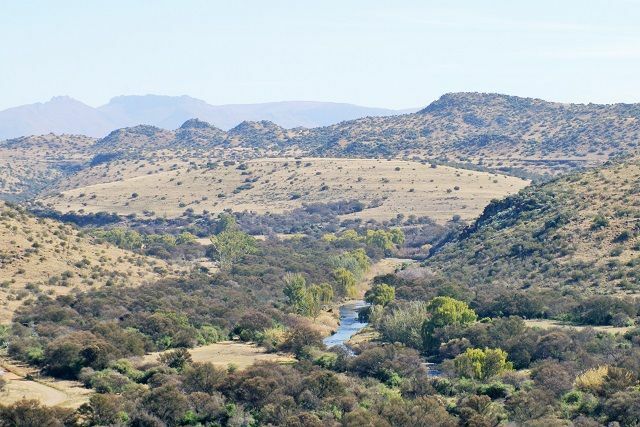 Cost is approximately $120 per room at Afton house / Safari lodge which is a great stop over, rest and meals, and a huge help with meeting and assisting you with guns, permits, bags, checking you in to PE flight etc. 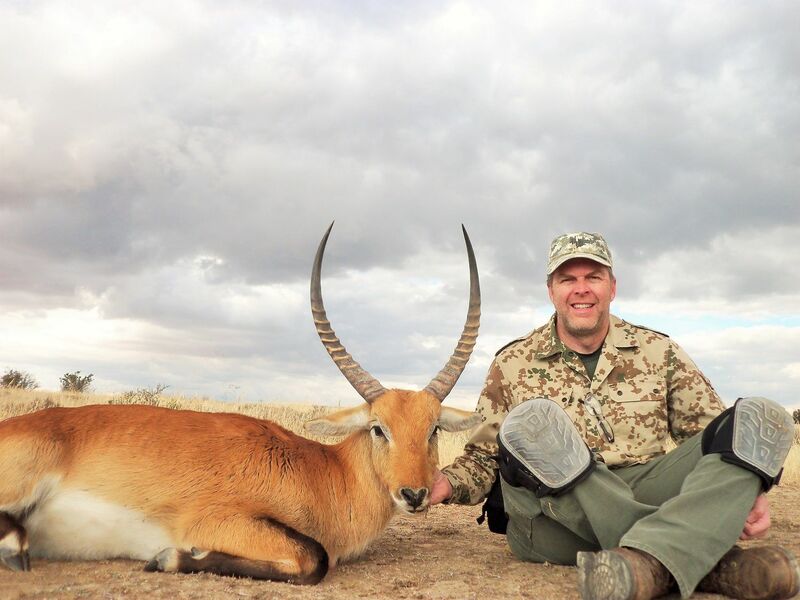 This hunt is valid for 2019 and 2020 from approximately May - Aug, subject to available safari dates at the time of booking. No refund if Package game is not all taken.